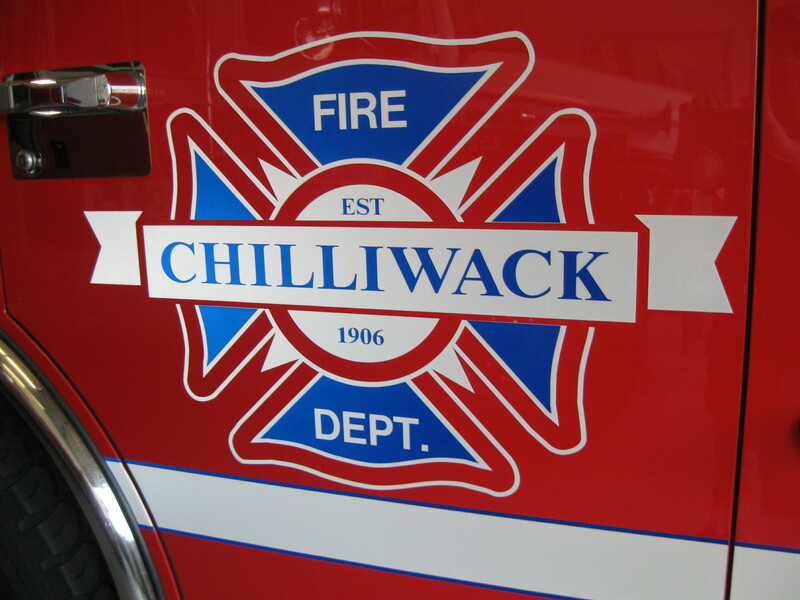 Chilliwack – Early Tuesday Morning (April 4, 2017, at approximately 2:45am) the Chilliwack Fire Department was dispatched to a reported structure fire located in the 8500 block of Broadway. 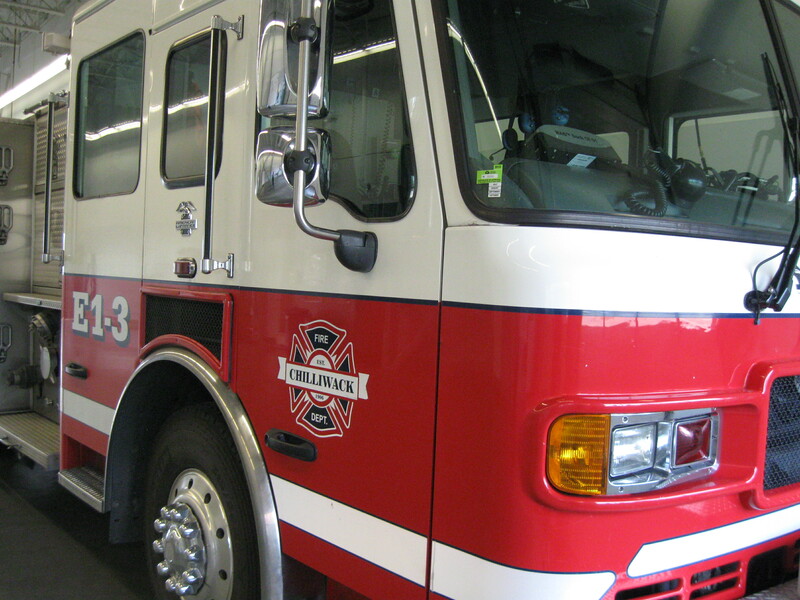 Occupants awoke to the smell of smoke and noticed flames in the living room of the home. 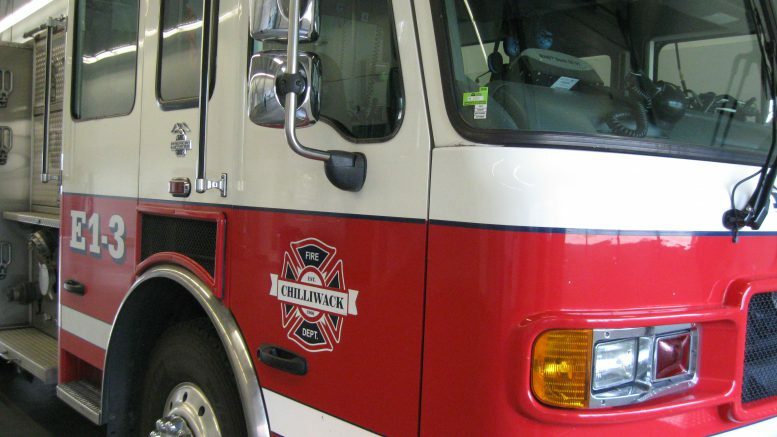 Firefighters responded from Halls 1 and 4 and on arrival, reported seeing smoke and flames showing from the living room of this single story residential home. The home suffered fire damage to the interior living room as well as smoke damage throughout. Two people were taken by BCAS to Chilliwack General Hospital for further observation and all occupants are now in the care of Emergency Social Services. 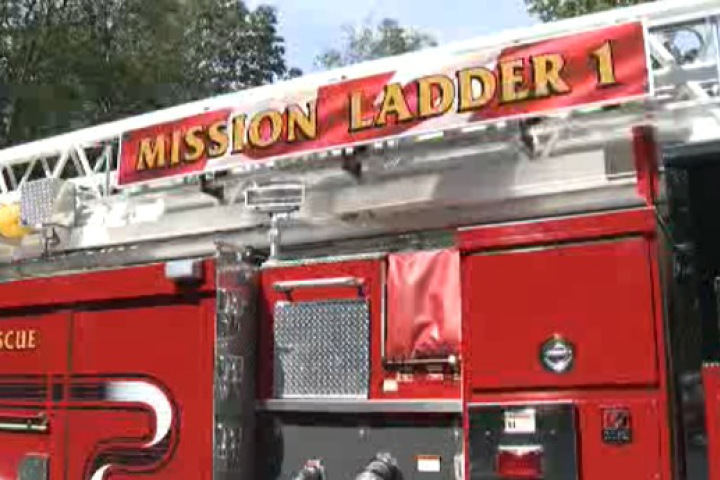 The cause of the fire appears to be accidental and is still under investigation by Fire Department officials. 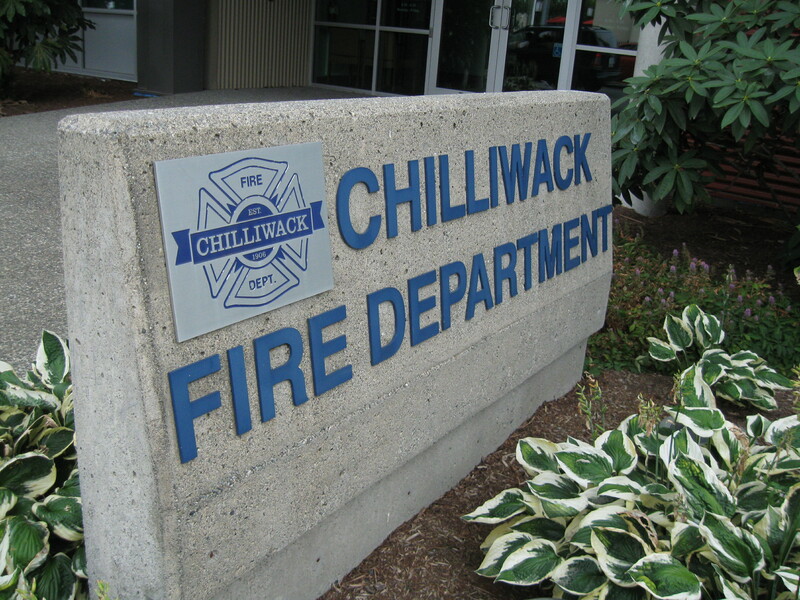 Be the first to comment on "Chilliwack Fire – Structure Fire On Broadway"